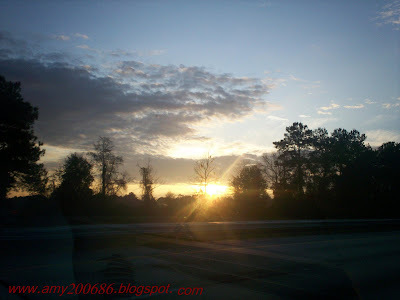 Because me and my husband travel a lot from Orlando to Mississippi, I got the chance to see beautiful sunsets on the road. These are sunsets in Mississippi. Very beautiful! 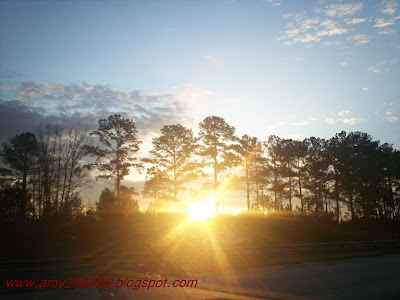 This is not a good shot I know but, just want to share how nature somehow speaks to us to have hope and be thankful for a wonderful day....( sigh... i am poetic sometimes...) LOL!